Casinos are more popular than ever these days. While placing a wager in the casino may be fun, it’s even better if you can get something free from the casino while you’re doing it. 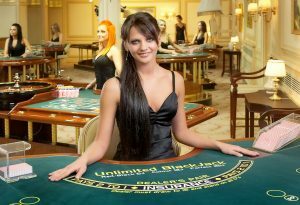 Earning casino comps with a table or slot game play is one of the great benefits that many of the best casinos in the United States offer. They give you better value for your money and help your bankroll to stretch a little further, which gives you a greater chance of winning. Comp points are becoming bigger news than ever, and many of the biggest casinos are competing to offer something bigger and better to draw customers in. Most casinos tend to return around 10 to 15 percent of your expected amount of loss in comps, but unfortunately, you can’t claim it in cash. 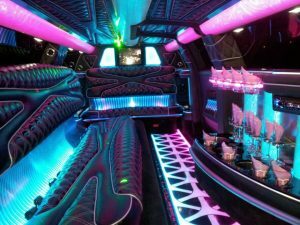 Although every casino has a different tracking system, all its software has been programmed to turn each player’s average play time and bet amount into a specific dollar amount that is then returned in the form of resort amenities and meals. There are many different forms of comps, and depending on when and where you play, you could be benefiting from all kinds of offers and deals, from free hotel rooms to casino-branded garments, just from enjoying your favorite games. Here are some of the best casino comps secrets to help you get more bang for your buck. 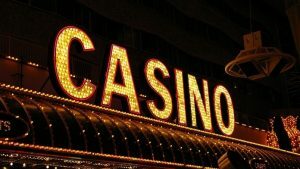 For some reason, many punters don’t want to sign up for the casino’s player’s card, whether that is because they feel they are unluckier whenever they use it, or because they’d rather stay in the dark when it comes to the amount they are racking up at the tables. However, even when all you play is penny slots, it’s important to remember your gameplay will reward you, and you might as well get a couple of free meals as a reward for playing. It’s always worth asking around to find out about any specials in your area. If you’re lucky enough to live within traveling distance of a few casinos, always check online first to discover which is offering you the top welcome bonus. 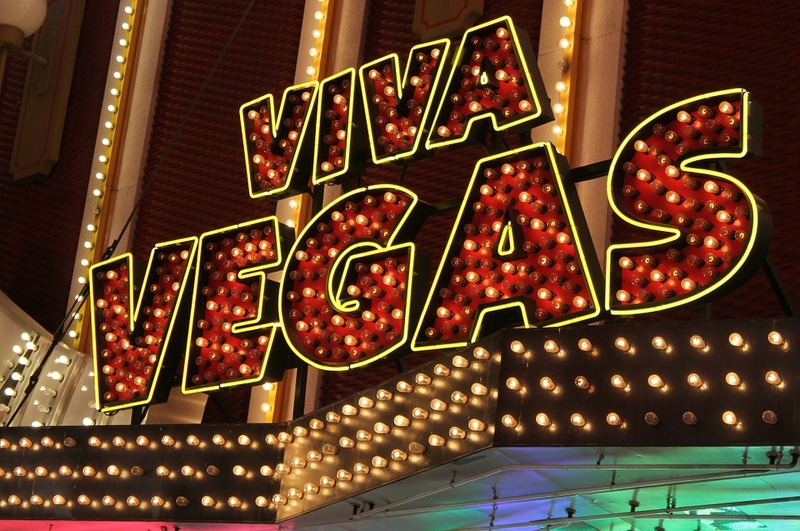 Many casinos even offer cash amounts between $10 and $25 as soon as you register for a card. There may even be other first-play incentives, such as free hotel rooms or logo wear, based on the amount you spend the first couple of days that you play. Try all your local casinos, get as many comps as you can, and then move on to the next. When you register with a casino, you’re given the choice to accept or decline e-mails. Yes, you can choose not to receive them, but, if you do, remember you’ll miss out on offers and specials throughout the year. You’ll receive messages about the latest promotions, as well as coupons for free play and free room offers this way. So, never miss out! 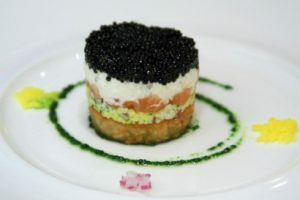 Many casinos offer a range of great value meal deals, such as discounts on lunch or free breakfasts, with a certain number of points. For this type of offer, you usually just collect your voucher at the club desk without any points being taken out of your player account. Some casinos offer multiple specials that run simultaneously. Take advantage of as many as possible. From free child care in the play center to free buffets when you enter a tournament, you can get all kinds of freebies if you look hard. 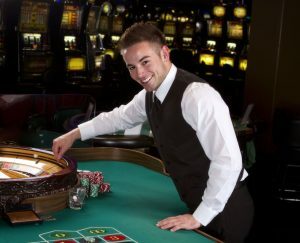 Every casino will have its slow days, and to attract punters on those off-days, they often offer players extra points or draws on those days to bring people through the door. Take advantage of those offers and play on special days to max out your bankroll and to get as many comp points as you can. If you just play the slots, it’s fine to have a tantrum and get cross with the machine – it isn’t alive and doesn’t care! But, if you play table games, try to be as nice as possible to the dealer. Not only will it make your gameplay a lot more enjoyable, but you’re also more likely to be treated better if you aren’t rude. Being pleasant can end up with your play being rounded up or your average bet being rounded up. Those changes are able to make a difference when you add them up. One of the main mistakes that players make when it comes to comp points is to allow them to expire without using them. Usually, your comp points at any casino will expire after around 12 months, so keep checking to make sure you’ve cashed them in to avoid waste. Many properties offer special casino rates for their rooms, meaning that punters will be offered a significantly lower price depending on how much they play. It’s not only high rollers who get offered these rates. As long as you play regularly and use your card, you’ll be eligible, too. Even better, this isn’t considered to be a casino comp and you’ll be given the discount without having to use any of your points. While you can’t use these rates during holidays or on the weekends, if you can stay between Sunday and Thursday, you could be onto a winner. Always approach the pit boss to ask about a discounted rate after you’ve played for a while since he or she will need to know you’re actually prepared to play before cutting the price. Some people think that it is impossible to earn comp points while you’re in stealth mode, but there are actually a few ways you might be able to try to get a few free sneaky points. For example, if you play with one of your friends who has no card, obtain a duplicate of yours and get him or her to play using it. While you should never ask a stranger to do this, there’s no harm in it if you know the other punter and he or she is happy with it. If you’re playing table games, it’s possible to sometimes keep your chips down for a few minutes on the gaming table while you buy a hot dog, check the score or find a friend, and you’re likely to be tracked as long as it’s just a brief time. Don’t do this too often, though. This will harm your overall tracking. While, of course, it is completely possible to enjoy your gameplay in the casino without benefiting from comps, it seems a bit pointless if you’re going to be playing anyway. Sign up for everything that you can and take advantage of everything that casinos are prepared to hand out. Casino gaming is a lot of fun and comp points are also a lot of fun. But, if you follow these hot tips, you will be able to get as many benefits as possible that will make your casino gameplay even more exciting and profitable.